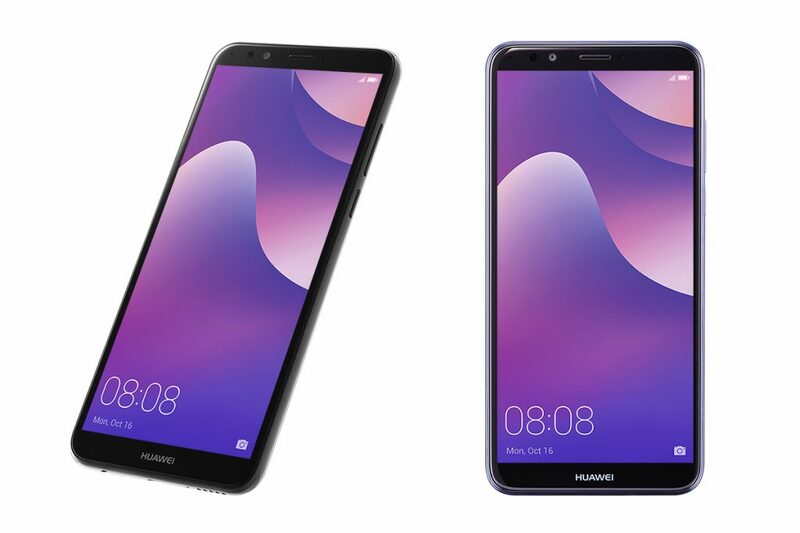 Huawei released a new mid-range smartphone Huawei Nove 2 Lite in the Philippines. The smartphone comes with a 5.9 inches display with 18:9 aspect ratio and Snapdragon 430. The smartphone comes with 3GB RAM and sports a dual camera setup. It is now available for pre-order at a price tag of PHP 9,990 which roughly translates to Rs 12,500. The Huawei Nova 2 Lite runs on the Android 8.0 Oreo with the EMUI 8.0 layered on top. The smartphone comes with a 5.99 inches full view display with 18:9 aspect ratio and HD+ resolution. The smartphone runs on the Qualcomm Snapdragon 430 processor which is coupled with 3GB RAM and 32GB internal storage, expandable up to 128GB using a microSD card. The Nova 2 Lite comes with a dual camera setup at the rear with a 13MP primary shooter and a 2MP lens to create a bokeh effect. The smartphone comes with an 8MP front-facing camera, there is no selfie flash support. The smartphone also comes with a Face Unlock feature to unlock the smartphone with you face. The Nova 2 Lite features all the standard connectivity options included like the 4G LTE, VoLTE, Wi-Fi, Bluetooth, GPS and micro USB port. The important sensors are also available like the accelerometer, ambient light sensor, and the proximity sensor. The smartphone is 7.8 mm thin and weighs only 155 grams. There are no details from the company that if they are going to launch it in other regions or not. The company is all set to release a new flagship series called Huawei P20 with a triple camera set up in Paris.